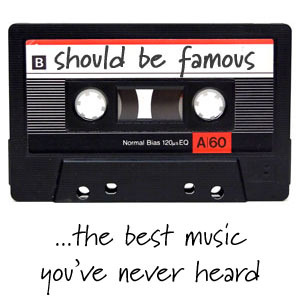 I host a podcast called Should Be Famous, about music, people and ideas that are relatively unknown, but which absolutely should be. By you. Check it out.